slowburn :: Long delayed update! The slowburn album has been sent off to Shawn at audible oddities to be mastered, and submodern co-conspirator Bryan Campbell is working on the album artwork and layout. The project is now out of my hands, artistically at least, which is mostly a relief. After the music is mastered and I have the master CD, and the artwork is finished and I have those files, the next step is to send it off to have some CDs manufactured. I’ll write about that some more when it happens. I’ve been working on songs for my Tenori-On solo project, you can hear some of them here. I previously said I was going to do several mp3-EP digital-only releases of these, but now I’m leaning towards finishing a bunch of songs up and making it an album. It has been a fun, low stress project so far. 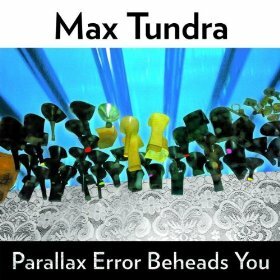 Max Tundra, Parallax Error Beheads You – Goofy and weird and fun electronic geek-pop. 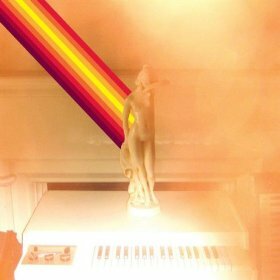 Ratatat, LP/3 – An indie rock band’s take on an electronic album, this is really good! 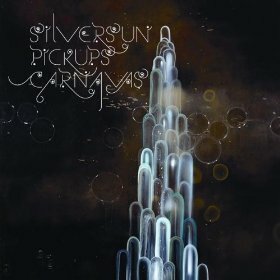 Silversun Pickups, Carnavas – Great 90’s-style alternative rock, some shoegazey stuff in there, I first heard of them in Rock Band. Posted by art on Wednesday, February 11th, 2009, at 9:18 pm, and filed under Recap.